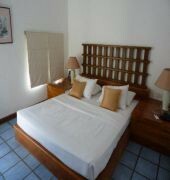 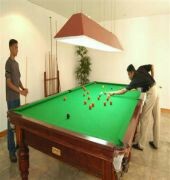 Hotel is located 28 kilometers, or 1 hour from Bentota. 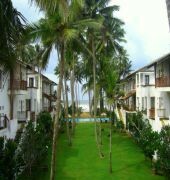 If you are stressed out and longing to get away to a welcoming hide out where absolute privacy exists in the true sense of the word, to rejuvenate your body and mind like never before this might well be the place for you. 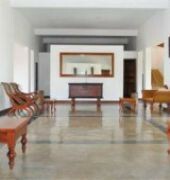 In keeping with the unique concept of the hotel our primary objective is to offer our valued guests a distinctly different experience in hospitality. 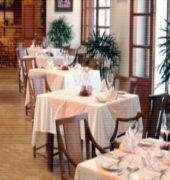 "The Privilege" is a career hotelier / owner run Boutique hotel, who pays attention up to the minutest detail to ensure his guests are well taken care of.